Get ready for that long-awaited promotion or path to a better career, when you sharpen your IT skills with the Cisco Certified Network Associate (CCNA) & Professional (CCNP) Certification Prep Bundle. For $65.99 from TNW Deals, the bundle includes five courses, with lessons focused on getting you ready to take internationally recognized certification tests. 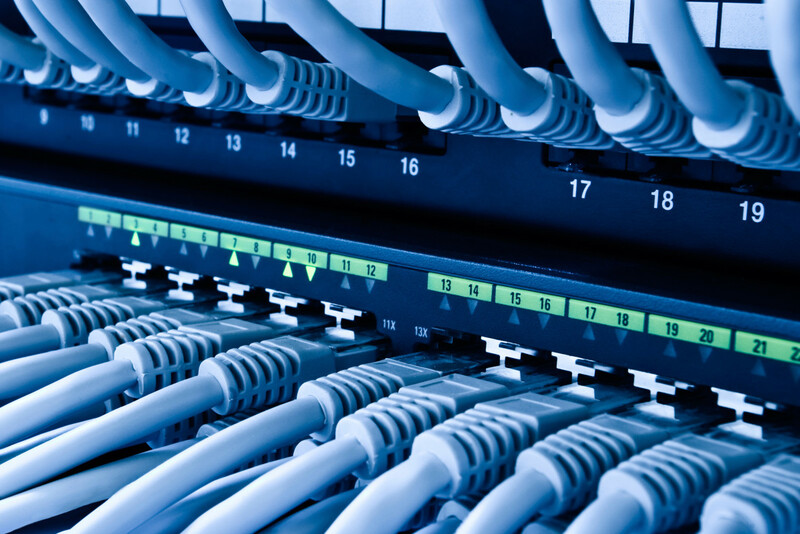 The CCNA course will teach you to install, troubleshoot, configure, and operate up to a medium-sized routed and switched network, and how to follow protocols like: IP, OSPF, ACLs, VLANs, Frame Relay, Serial Line Interface Protocol & EIGRP. The CCNP course will show you how to implement, verify and troubleshoot local and wide-area enterprise networks, and how to find advanced security, voice, wireless and video solutions. Invest in your high-level IT potential with the Cisco Certified Network Associate (CCNA) & Professional (CCNP) Certification Prep Bundle, now 93 percent off from TNW Deals.